There is no M3921-9000B book. 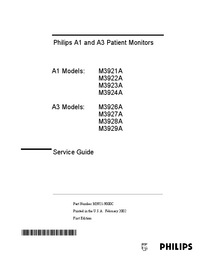 Patient Monitor Description  ... .
Introduction to External Recorder (M3925A)  ... .
2. Routine Maintenance  ... . Periodic Safety And Functional Checks  ... .
3. Performance Verification ... .
Test And Inspection Matrix ... . Battery Performance Test  ... .
Hardware and Software Tests  ... .
Operation with an ECG Simulator  ... .
Operation with a Respiration Simulator (A3 only)  ... .
Verification of Pneumatic System  ... .
Operation with a Temperature Simulator (A1 only)  ... .
Operation with a Temperature Simulator (A3 only)  ... . Serial Interface Test  ... . Printer Verification (For A1 Optional Printer M3925A) . . .
4. Power-up Defaults Menu And Diagnostic Mode  ... .
Power-up Defaults Menu  ... .
System A/D Values  ... . 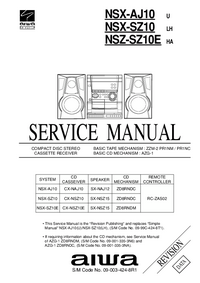 Restoring Factory Settings ... .
How To Use This Section  ... .
Who Should Perform Repairs  ... . Replacement Level Supported  ... . Obtaining Replacement Parts ... . Generating an Error Log Printout (A1 only)  ... . 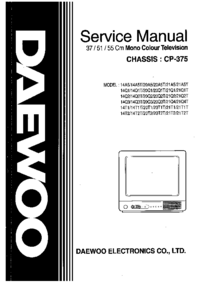 Serviceable Hardware Error Codes  ... .
Other Error Codes (All Monitors)  ... .
Buttons/Wheels (All Monitors)  ... .
Display/Audible Tones (All Monitors)  ... .
6. 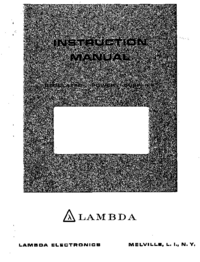 Disassembly Guide  ... .
How To Use This Chapter  ... .
Disassembly Procedures (A1)  ... .
Closed Case Disassembly Procedures  ... . Separation of Front and Rear Case Assemblies  ... .
Front Case Disassembly Procedures  ... .
Rear Case Disassembly Procedures  ... .
Main PCB Disassembly Procedures  ... .
Disassembly Procedures (A3)  ... .
7. Spare Parts  ... .
Small Parts Kit  ... .
Top Level Assembly  ... .
Front Case Assembly  ... .
Rear Case Assembly  ... .
Main PCB Assembly (A1)  ... .
Power Supply, Cables, and Miscellaneous Parts  ... .
Exchange Unit Part Numbers  ... .
8. Packing For Shipment  ... .
Repacking In Original Carton  ... .
Repacking In A Different Carton  ... .
9. RS-232 Interface  ... .
10. Training Program ... .
Levels of Involvement  ... .
Preventative Maintenance Only  ... . Phone Support or Service  ... . Theory of Operation and System Architecture  ... .
System Overview - A1  ... .
Block Diagram - A1  ... .
System Overview - A3  ... .
Block Diagram - A3  ... .
Monitor Applications and Algorithms  ... .
Reference Documents and Other Sources  ... .